RALEIGH - The North Carolina Department of Environmental Quality (NCDEQ) Secretary’s Environmental Justice and Equity Advisory Board will hold its third meeting in Wilmington on Feb. 12. 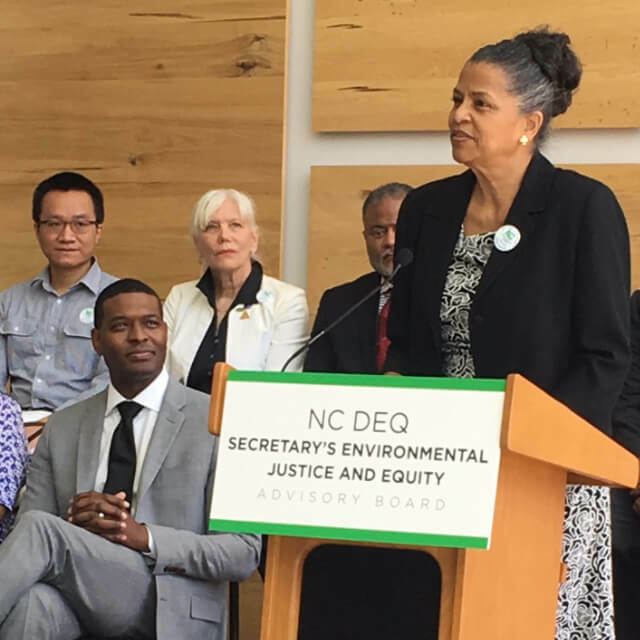 The Secretary’s Environmental Justice and Equity Advisory Board was created to assist the department in achieving and maintaining the fair and equal treatment and involvement of all North Carolinians. 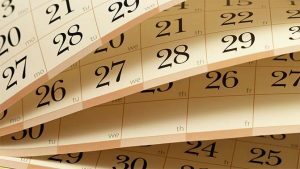 Topics for the Feb. 12 meeting include recent hurricanes’ relief efforts, cumulative impacts and subcommittee updates. There also will be an opportunity for public comments. The Board’s 16 members were selected from across North Carolina and represent the diverse cultures of the state. To view a full list of the Board’s members and meeting agenda, go to: https://deq.nc.gov/outreach-education/environmental-justice/secretarys-environmental-justice-equity-board. Tuesday, Feb. 12, 1 – 5 p.m.